This was KK’s first pregnancy, she had no problems in her nine months of pregnancy; she had received two TT injections. DT was 28 years old woman from Bara Kalajore village of Godda district. This was DT's third pregnancy and she had two children aged about three and six years. She had no complications during her seven months. SH was 26 years old belong to Schedule Tribe and resident of Salaiyya village in Godda district. This was SH's fifth pregnancy; at 8.5 months she had light bleeding for 15 minutes. Jharkhand is one of the Indian States where the maternal health status is among the poorest and highest maternal death has been observed. If we look at the maternal health data of Jharkhand, about 8.3 lakh women give birth every year and out of them 2,200 women die during delivery. According to NFHS 3, the other maternal health indicators are also very poor in the state. The prevalence of any kind of anaemia is 69.5 percent among 15-49 age groups of women. The percentage of women receiving antenatal care was among the lowest that is 57-59 percent. In Jharkhand, only 33.2 percent women had visited for ANC in the first trimester of pregnancy and only 58.9 percent women who had atleast one ANC visit. According to District Level Household Survey (DLHS 2007-8), only 25.5 percent ANC are done in the government hospitals and 45.2 percent women did not receive any antenatal care. Jharkhand reports a state-wide maternal mortality rate (MMR) of 278 maternal deaths per 100,000 live births and Godda district has a MMR of 318 per. This MMR gives Godda District the joint sixth highest MMR in the world (Annual Health Survey 2011-12). 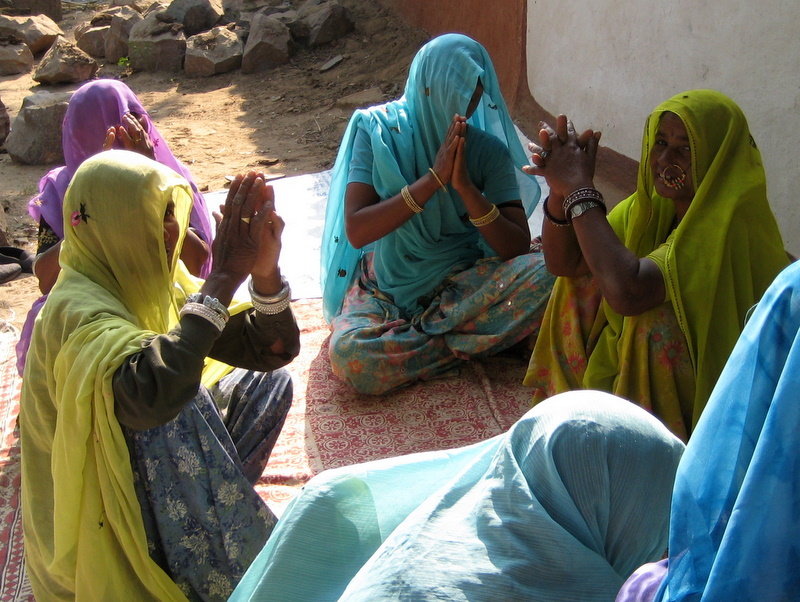 Most of these women who died of pregnancy related causes are poor and tribal women of Godda. The deaths are concentrated among young women. 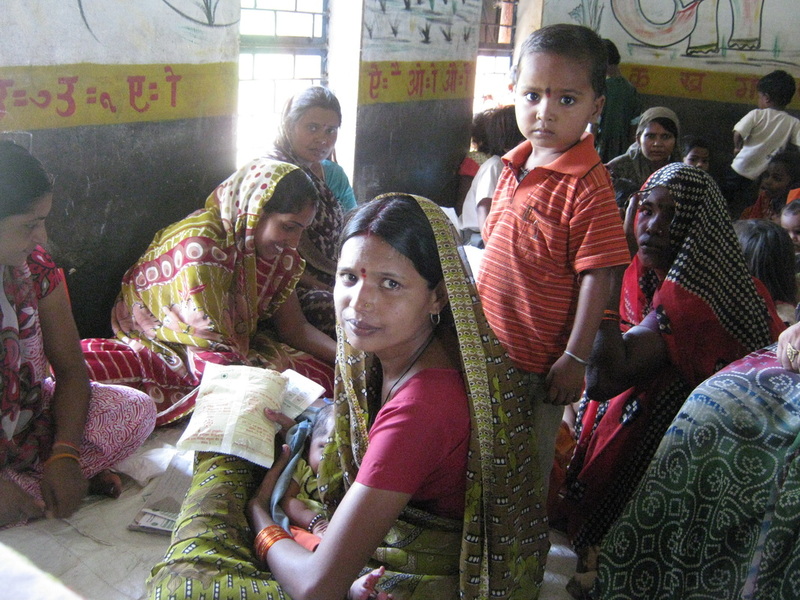 Delays at different levels owing to improper and multiple referrals by facilities, absence of easily accessible and quality emergency obstetric care, lack of transport facilities and high out of pocket expenditure, severe anaemia, low nutritional status seem to be the main non-medical factors for the high maternal mortality rate. When we analyse the cases that we have received, most of these tragedies could have prevented or averted if women of this district had access to essential health care services during and post pregnancy period. Many cases showed that a widespread failures in the District’s public health infrastructure. There were lack medical professionals facilities and there was not even a single blood transfusion centre in the state. The state has made health care inaccessible at every level; low level sub-centres are largely not functional and Godda lacks a tertiary treatment facility or District Hospital. Accordingly, the district has a remarkable referral rate. These factors force pregnant women to travel long distances for emergency obstetric care, cause unnecessary delays in maternal health care, and contribute to the high number of maternal deaths. We need to also look for answers to questions relating to the condition of service provisioning of the responsible line-departments - including the provisions that exist to tackle severe anaemia that tribal women and girls suffer from and to understand why health facilities and providers continue to display discriminatory behaviour towards tribal women. These case studies were shared by Soumik Banerjee. He is an independent health right activist and has been documenting maternal deaths in Godda district of Jharkhand.